Your teeth are a long-term investment, and if you take proper care of them, they'll be with you for life. Serving San Bernardino, California, MGO Dental is a dentistry practice offering everything from oral surgery to teeth whitening. These dentists say when it comes to your teeth, you are what you eat, and certain foods will help you keep your mouth clean and healthy. Fresh Fruits: Fresh fruits are loaded with flavor and packed with vitamins and minerals. As a snack, this food choice is good not just for your teeth, but your overall health as well. Dentistry experts say fruits such as pineapples, pears, oranges, grapefruits, and melons are all excellent picks. 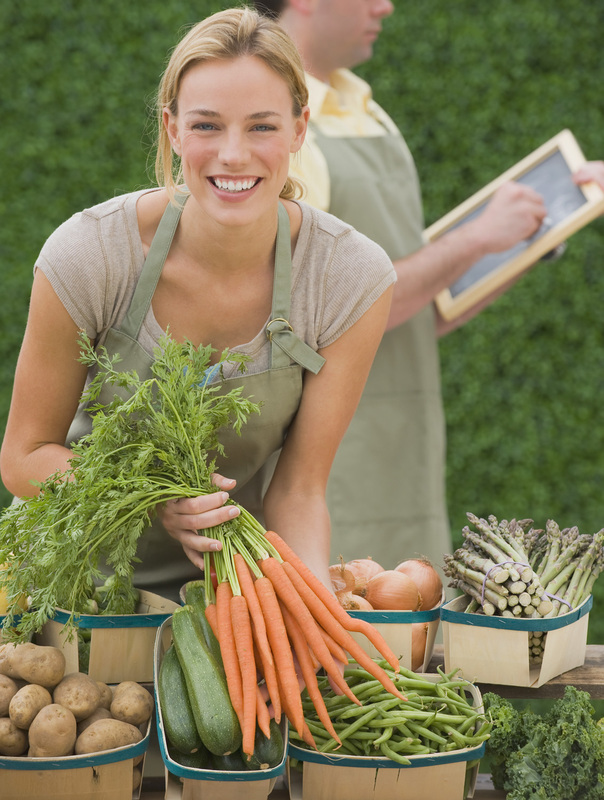 Raw Vegetables: It's no secret that raw vegetables are healthy, and they also do wonders for your teeth. In their uncooked state, vegetables are at their peak nutritional value, so give your body the nourishment it needs by enjoying raw celery, carrots, and broccoli. Nuts: Nuts make a hearty and filling snack. They're rich in minerals and healthy fats. Dentists say it's important to steer clear of nuts that have been sweetened or heavily salted, and choose raw nuts whenever possible for maximum nutritional value. For the best results, snack on cashews, almonds, walnuts, and pecans. Whether you need teeth whitening, wisdom teeth removal, or braces, the experts at MGO Dental in San Bernardino will impress you with their attentive and knowledgeable care. This dentistry practice uses cutting-edge technology to help you achieve a radiant smile. For teeth whitening, dental implants, cosmetic dentistry, and more, call (909) 386-3650. For more information about the dentists, visit MGO Dental online.